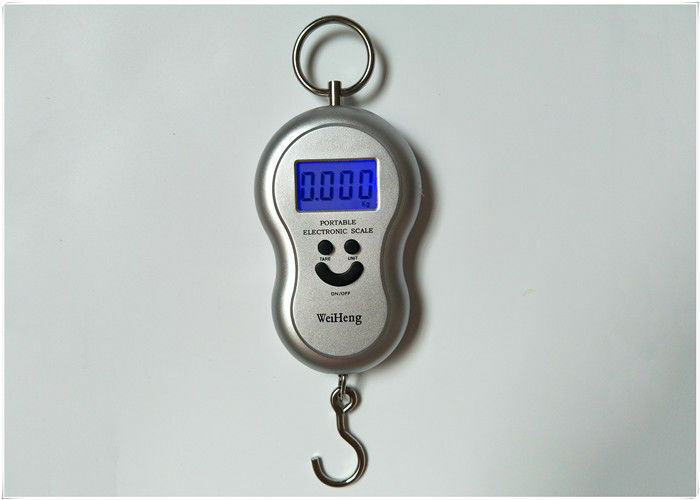 This WH-A04L Home Electronic Scale featuring the round wide handle on the top, and a clear LCD display, provides ultra precision to ensure accurate weighing. 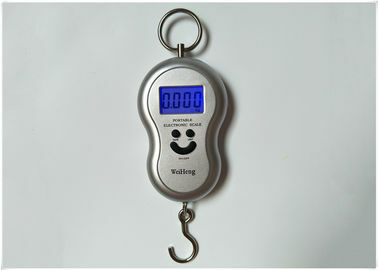 The Electronic Scale is perfect for weighing luggage before traveling to avoid overweight luggage while boarding. 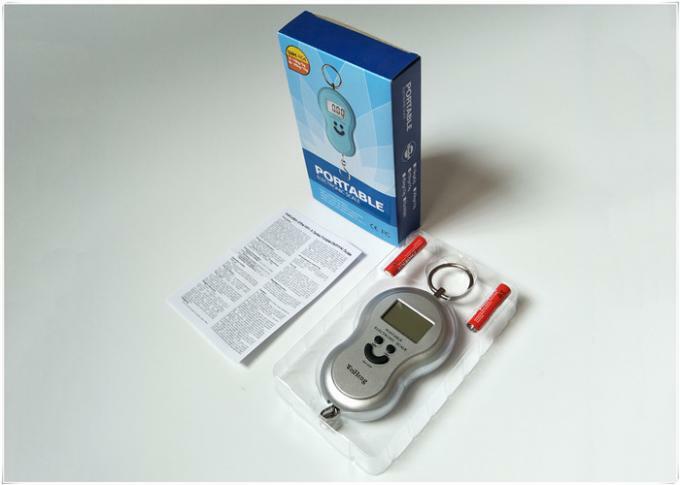 The accurate digital and easy to read LCD display with tare and auto power-off function saving battery life, shows the weight clearly with the backlight, and the scale weighs in kg, lb, Jin, Oz with free switching. 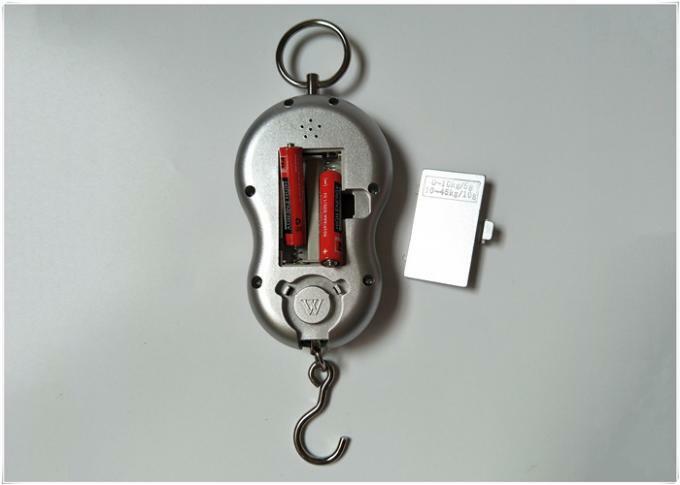 Its mini portable design makes it suitable for anything from family use, travel, and shipping to outdoor activities. 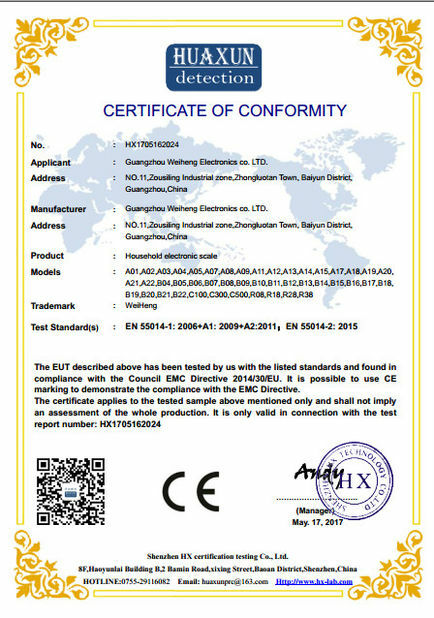 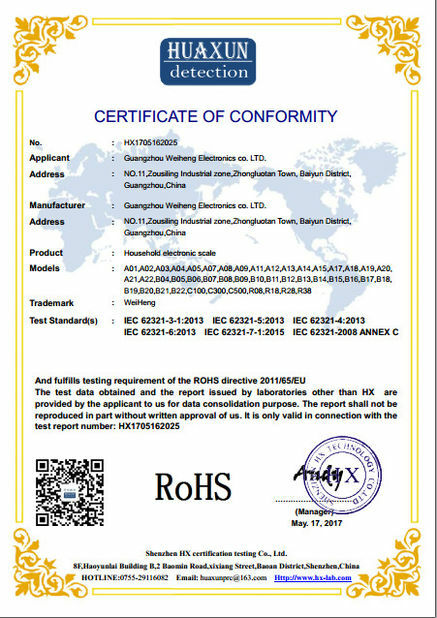 More specification of this WH-A04L home electronic scale.